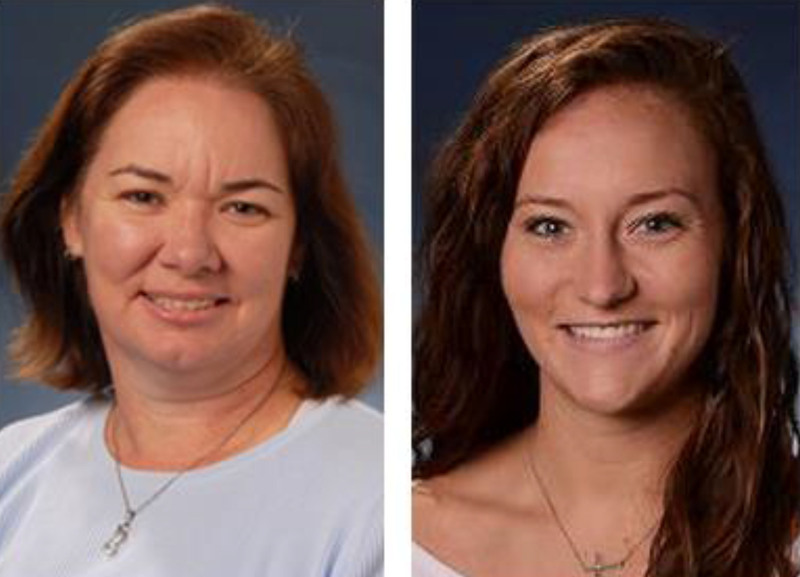 AUGUSTA, Ga. – Kinesiology instructor and GRU Volleyball Head Coach Sharon Quarles was voted as the Peach Belt Coach of the Year, the Peach Belt announced at the volleyball banquet on Friday, Nov. 14 in Savannah, Ga. And GRU Augusta volleyball senior Kristen Koch was named first team Peach Belt All-Conference. In her sixth year as the head coach of the Jaguar Volleyball team, Sharon Quarles enjoyed the most successful season any coach has ever had with the program. She ended the regular season with a 26-8 record overall and a 13-5 league record – the most wins and best winning percentage in the history of Jaguar Volleyball. The Jags had two seven-game winning streaks and one nine-game winning streak during the 2014 season – highlighted by their 24th win on Nov. 5 against the Georgia College, surpassing the previous mark of 23 wins set in the 1995 season. Koch, an outside hitter from Niceville, Fla., has been leading the Jaguar offense since her freshman year in 2011 when she tied the team-high in service aces and ranked third for kills. As a sophomore, she was second on the squad in points and kills and last year in 2013 – Kristen was named first-team All-Conference after she led the entire Peach Belt with 406 kills. Koch was named Preseason All-Conference this year and has compiled 1,373 total kills in her career. She is currently ranked sixth for kills in the PBC. Koch led the Jags in kills this year and tallied 19 double-figure kill nights. Quarles and the Jags were picked to finish last in the conference in the preseason voting on Aug. 27 and ended up near the top of the league. Quarles also rebounded from last year’s record of 8-25 and 2-16 in the conference to reach the best record ever.